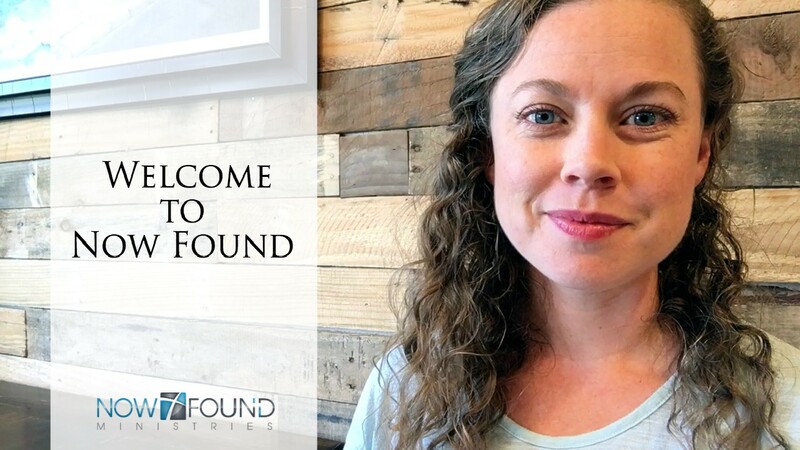 Welcome to Now Found! We’re so glad you’re here. We’ve put together a video for you to help you see a little bit of what we do at Now Found. Remember…no matter who you are, what you’ve done, or where you’re at, you are never too lost to be found! Be sure to check out our new Vimeo Channel to catch all the latest videos!